In 1909 the mill was described as being situated in the centre of Benowa Village on an elevated site. Benowa is located to the west of Bundall and is bounded by the Nerang River to the south. The suburb encompasses the southern end of Benowa Road, the Gold Coast Regional Botanic Gardens and the Royal Pines Resort Golf Club. 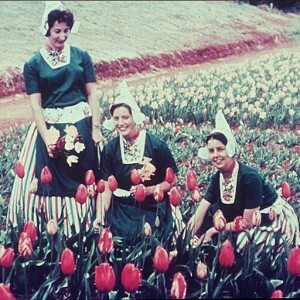 Initially from Scotland, Muir had experience growing sugar cane overseas and had been the manager of the nearby Bundall plantation. Within a few years of acquiring the property, Muir had built a small sawmill, erected a sugar mill, placed sixty acres of sugar cane under cultivation and had a further fifty acres ready to be planted. 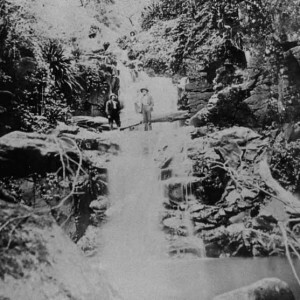 The Benowa plantation was a successful enterprise, but its connection to the Muir family ended suddenly when Robert and his eldest son Peter were drowned during the catastrophic floods of January 1887 while attempting to travel to Brisbane in their horse drawn buggy. By September 1887 the land was for sale. 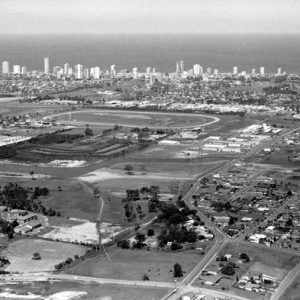 It was purchased by Charles Parbury who divided it into smaller properties for sugar cane growers and donated land for the establishment of the Bundall Provisional School. The farmers in the newly created smaller 20 – 30 acre properties moved away from growing sugar cane and turned to potatoes, maize. These crops were not considered very profitable and a series of floods and heavy rain in the early 1890s resulted in damage and loss. In late 1895, the Nerang River Sugar Company Limited was formed and the farmers returned to sugar cane. The Nerang River Sugar Company was a co-operative venture involving farmers from the region and was the first company to be registered under the new Sugar Works Guarantee Act 1883. Given past experiences, the farmers were urged to not limit themselves to one crop but to diversify. 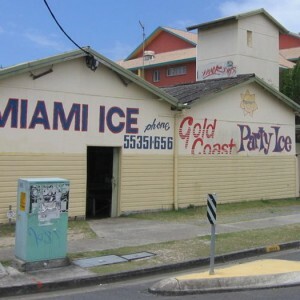 By 1896, the company had invested in new machinery and erected a new mill, buildings, a wharf on the river bank and tram lines which would connect the mill to outlying cane fields and the railway station at Molendinar. The mill site covered almost seventeen acres. In January 1905, the mill foreclosed and was taken over by the Queensland State Government. Despite warnings that sugar was a declining industry in the area, the decision was made to continue to support the sugar industry. The mill was renamed the Nerang Creek Central Mill. In 1909 the mill was described as being situated in the centre of Benowa Village on an elevated site. 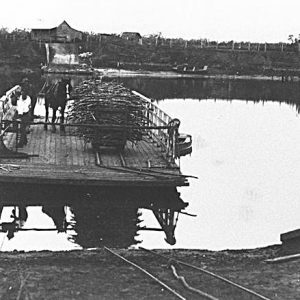 In front of the mill was a large lake filled with waterbirds and surrounded by clumps of bamboo. The village had a community hall, well-constructed houses for the mill employees and their families and a combined post office, store and accommodation house. A new post office was constructed for Benowa in 1915. It was eventually restored and relocated to the Gold Coast Potters Association’s where to function as a gallery. 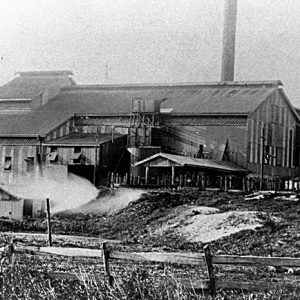 The Nerang Creek Central Mill remained in operation until 1919 when, due to insufficient sugar cane being grown in the area, it was sold. 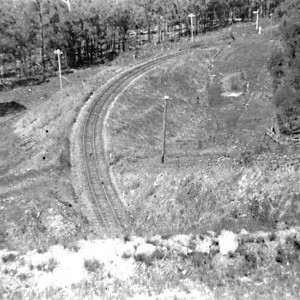 Mr W. Heck of Pimpama Island acquired the mill and re-erected it at his own property. 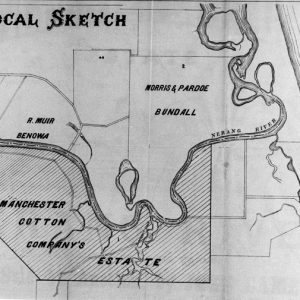 In 1922 Benowa consisted of 950 acres which was broken up into 23 dairy and agricultural farms and a number of town lots and advertised for sale. It was the largest land sale in the region and the farms were purchased by local families including the Rossers, Stanfields, Huths, Skeltons and Goodings. In 1969 John Rosser donated over two hectares of his land for an environmental park which was established in 1975 and became the Gold Coast Regional Botanical Gardens. Benowa has three areas: Benowa, Benowa Hills and Benowa Waters. As the suburb developed new schools were established and shopping centres built. St Kevin’s Primary School opened in 1979, Benowa High School in 1980 and in 1992 the Benowa Gardens shopping centre opened. Benowa is also the location of the Pindara Private Hospital. Dunbar, Chantal. Where to live guides: Gold Coast. Surfers Paradise: Where to live guides, 2004. Gresty, J. A. The Numinbah Valley, Its Geography History and Aboriginal associations. “Residents up in arms over town houses on reserve.” Gold Coast Bulletin, (Southport, Qld.) 8 Jun 1984, p. 3. “Thea Able recalls the pioneer days at Benowa House.” Gold Coast Bulletin, (Southport, Qld.) 8 Jan 1978, p. 22. Longhurst, Robert. 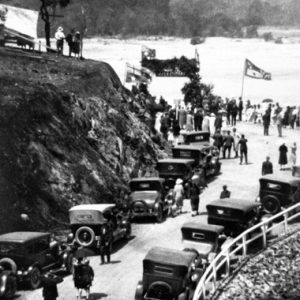 Nerang Shire: a history to 1949. Nerang: Albert Shire Council, 1994.